Meet Tug, my newest vehicle! Tug is a 2010 Toyota FJ Cruiser. It’s a bit of a departure from all of my previous cars, but I absolutely love it. This post is actually many months late, since I bought Tug in June 2016. 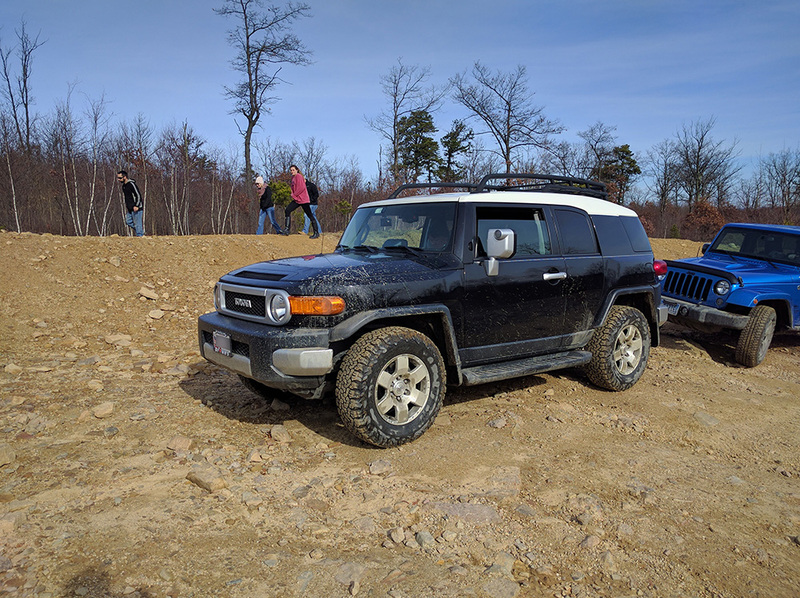 I’ve liked the FJ Cruiser from the first time I saw and sat in one at an auto show in early 2008. Not thinking of myself as much of a truck guy, and being all in on BMW, I’d never given any serious thought to owning one until the spring and summer of 2016.